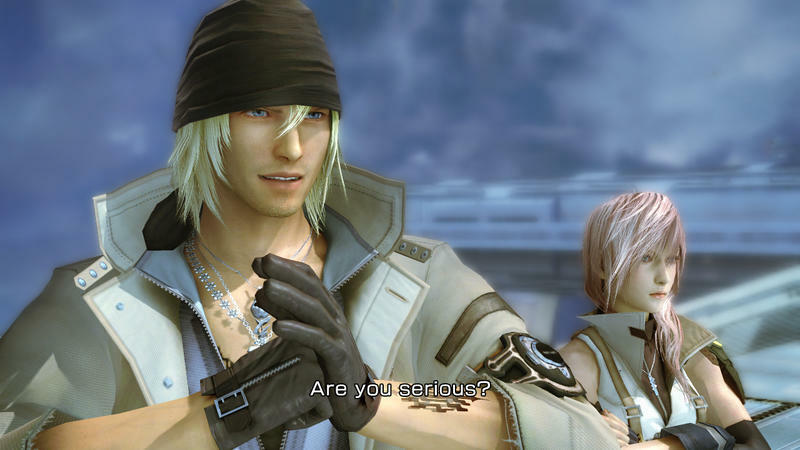 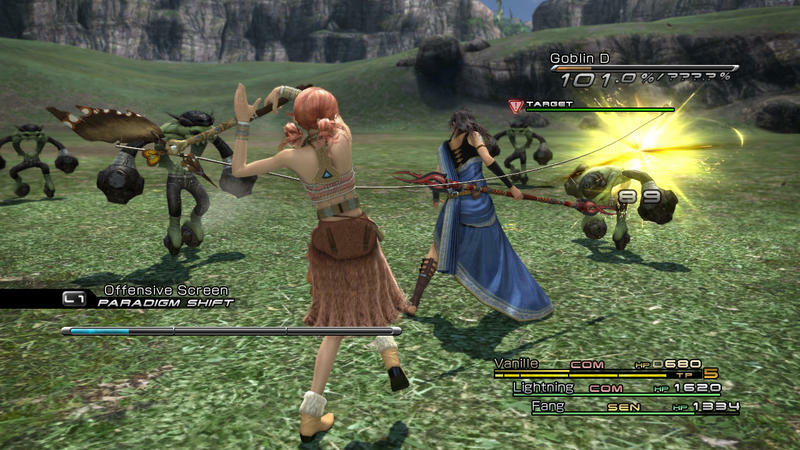 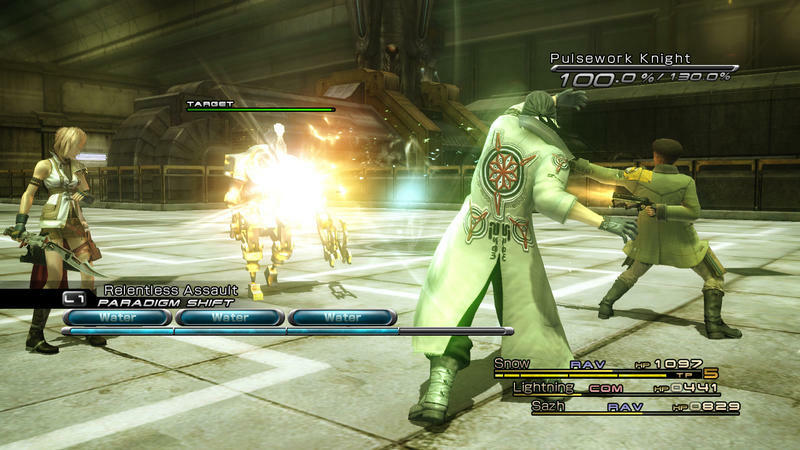 Now, nobody is going to squeeze your arm and force you to do anything you don't want, but you can now play the entire Final Fantasy XIII trilogy thanks to backward compatibility on the Xbox One. 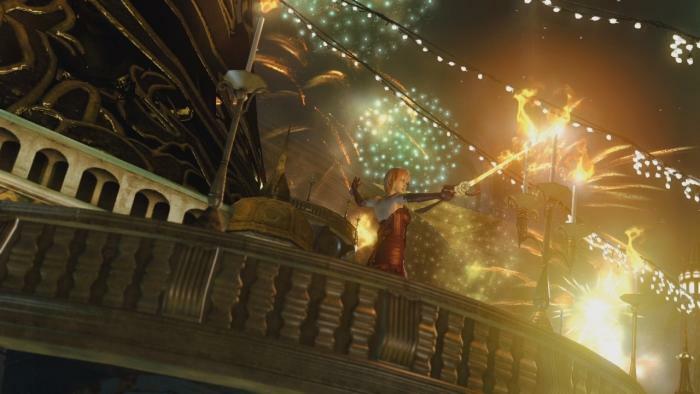 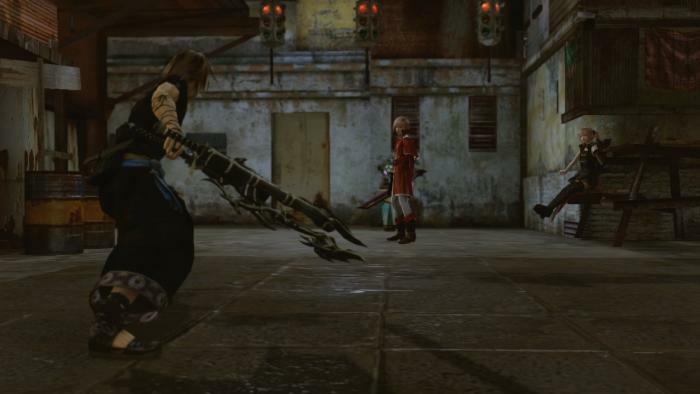 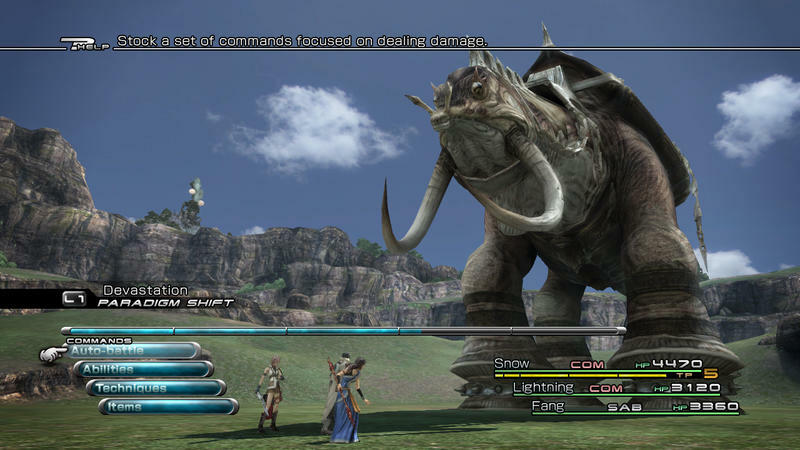 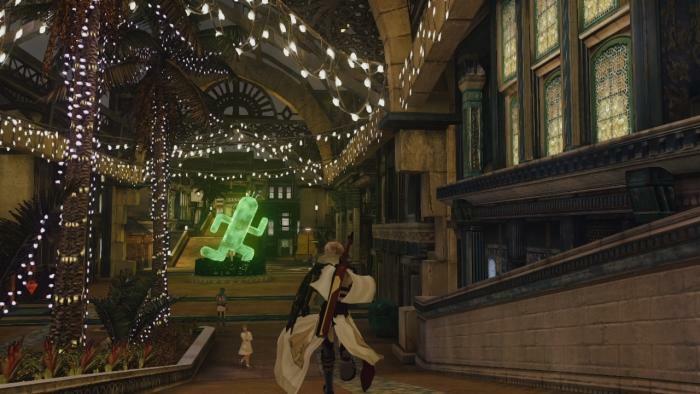 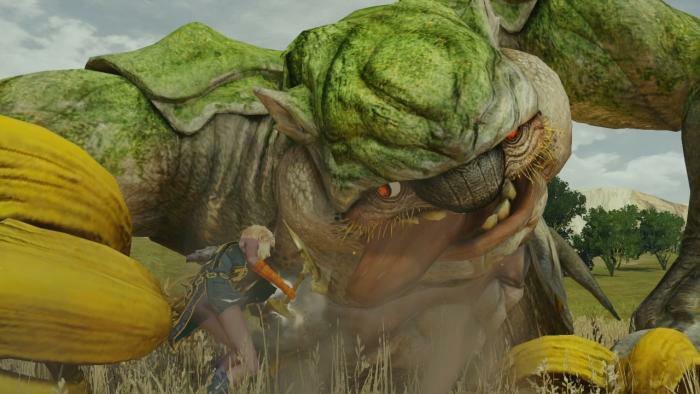 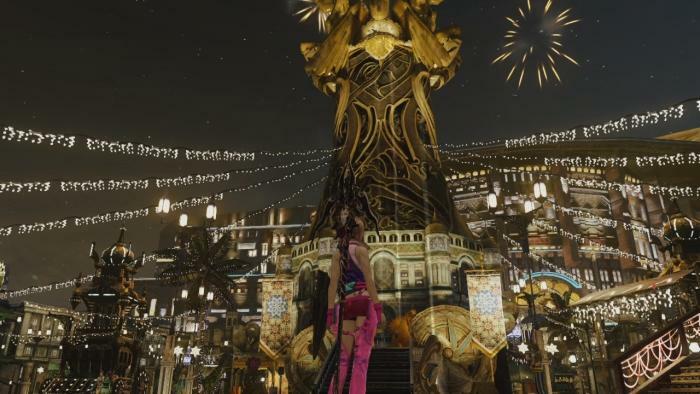 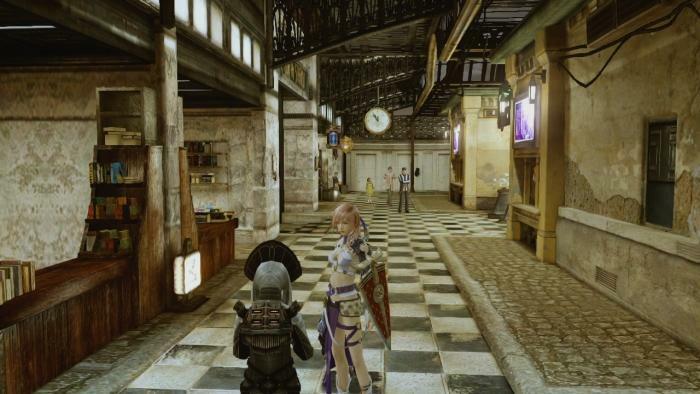 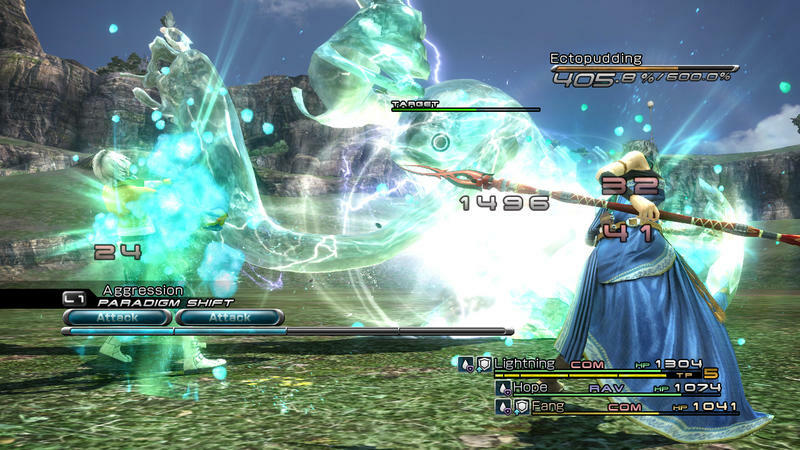 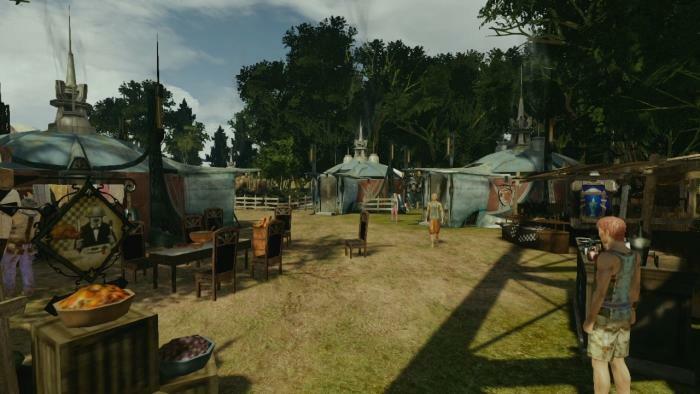 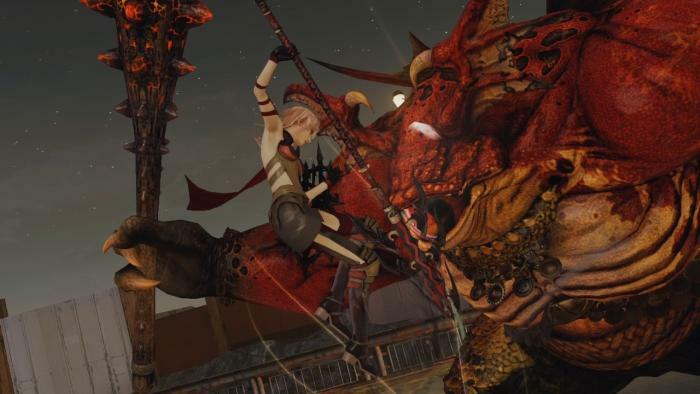 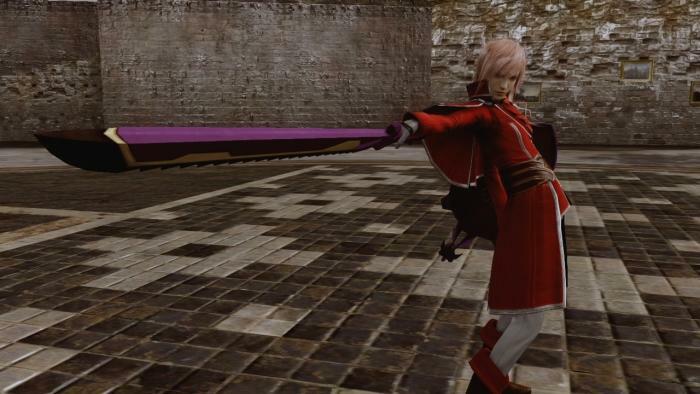 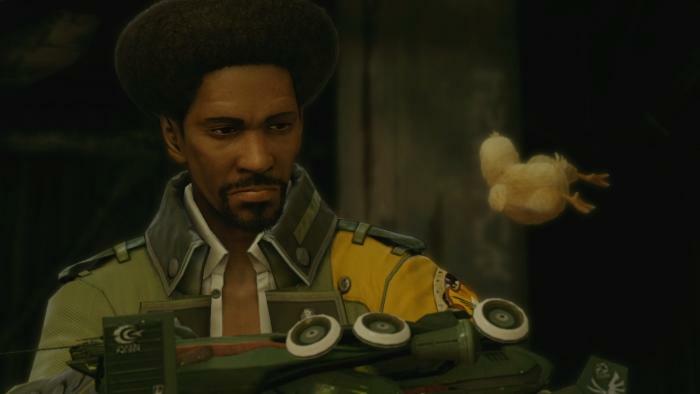 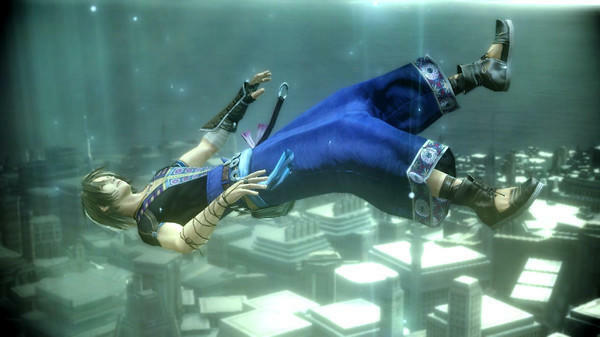 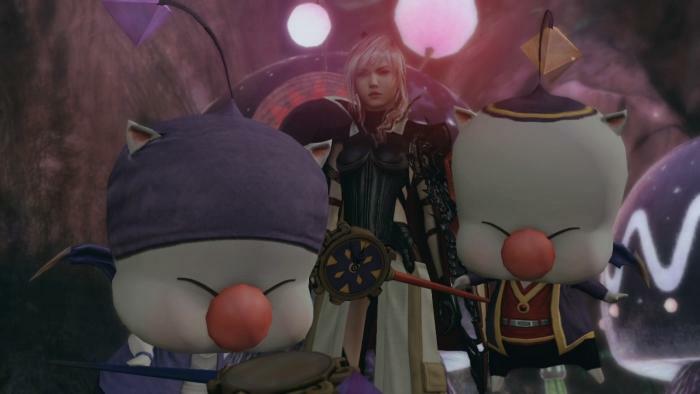 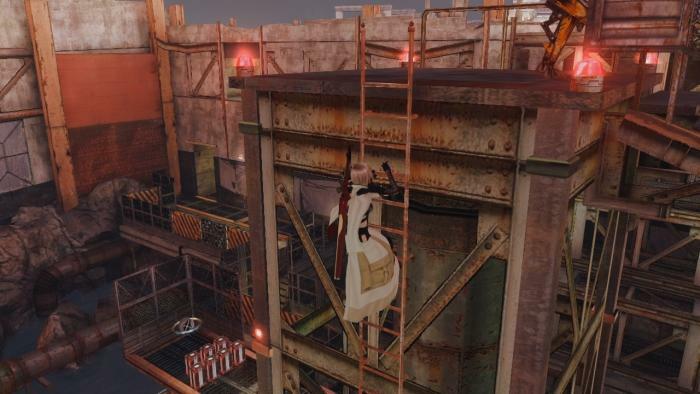 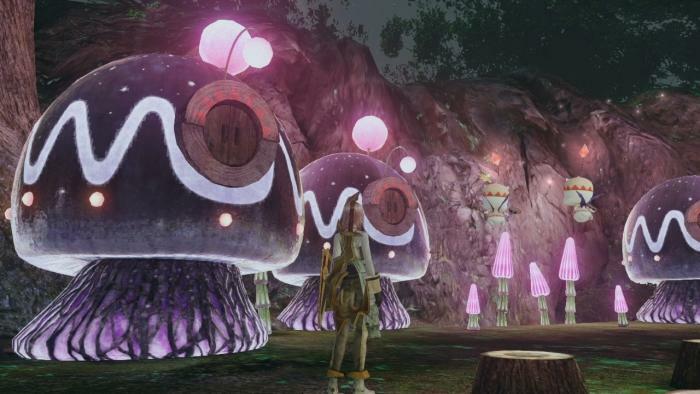 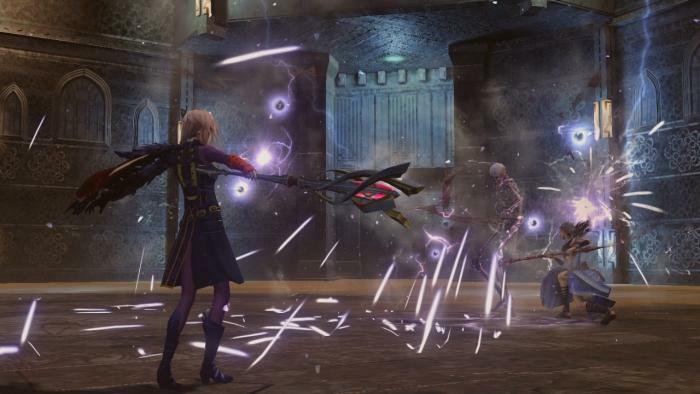 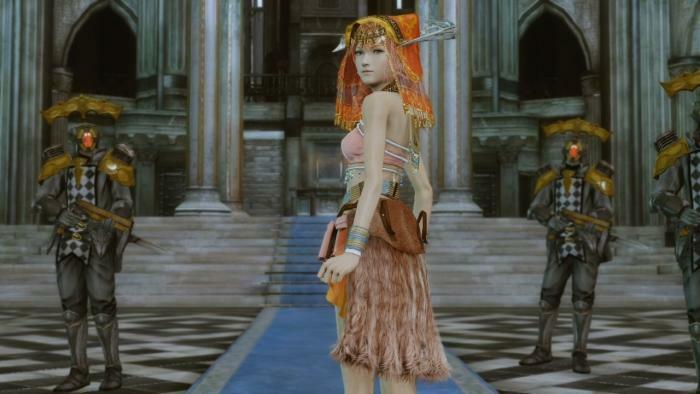 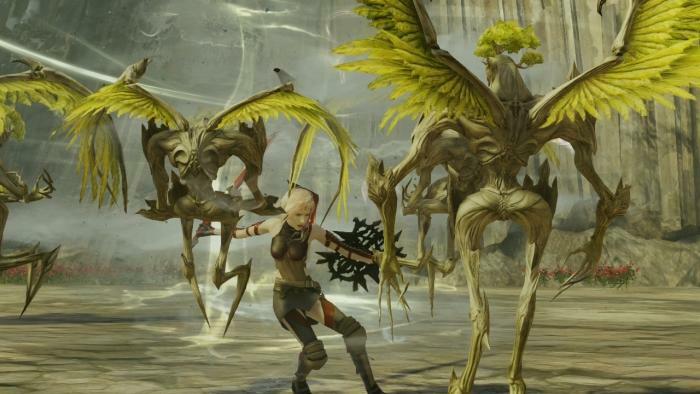 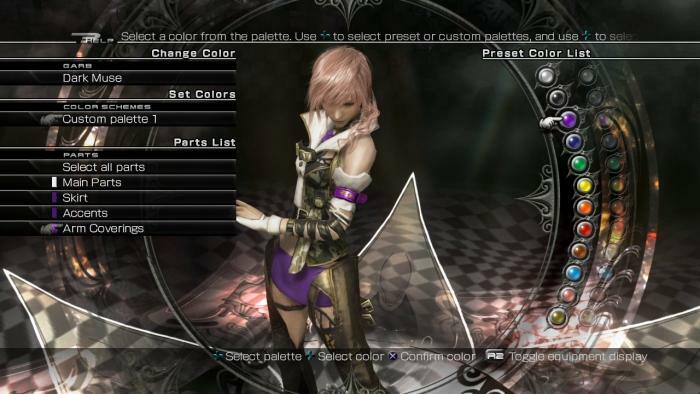 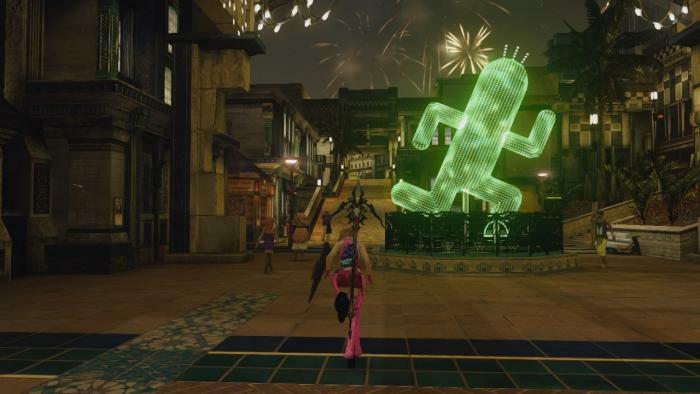 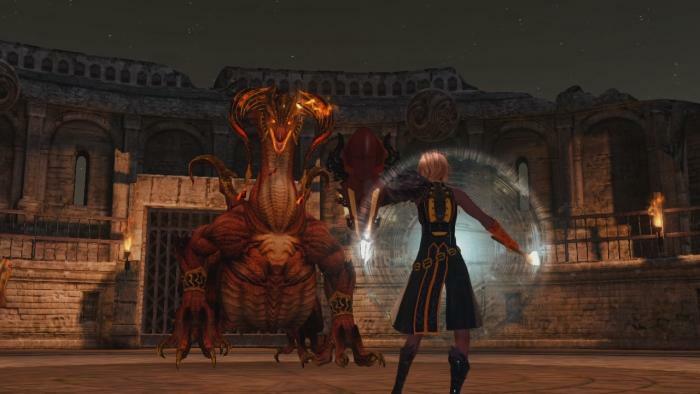 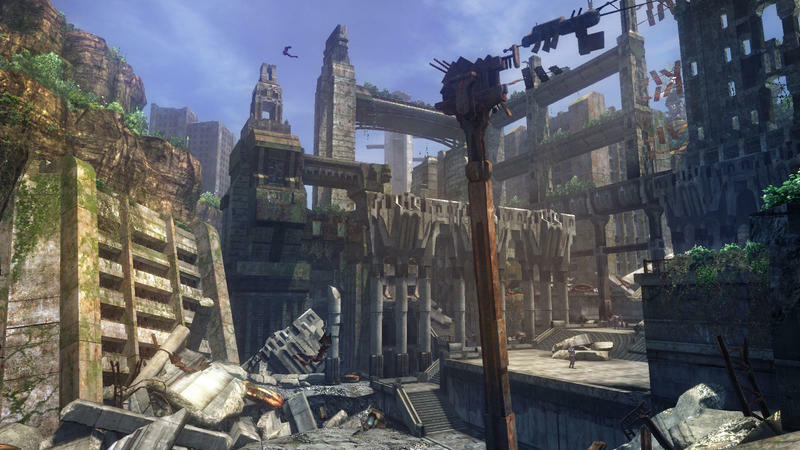 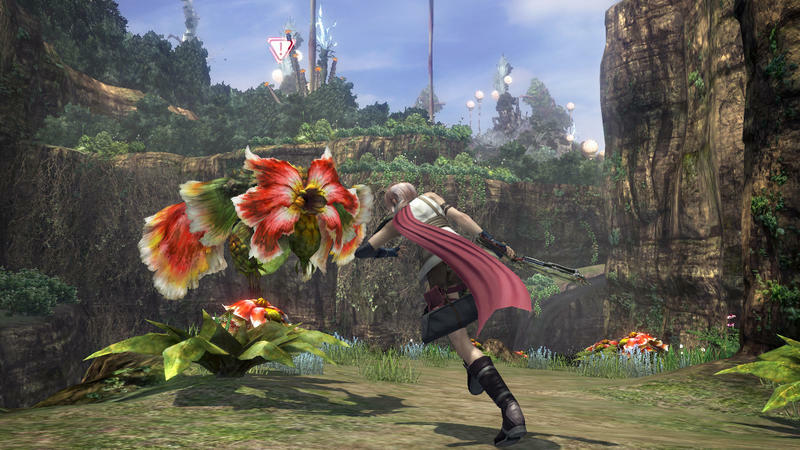 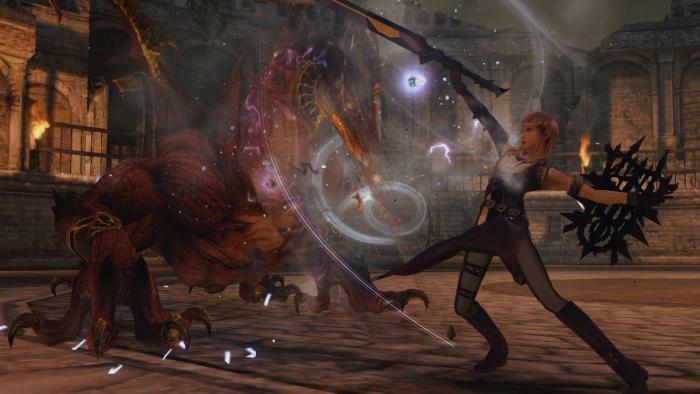 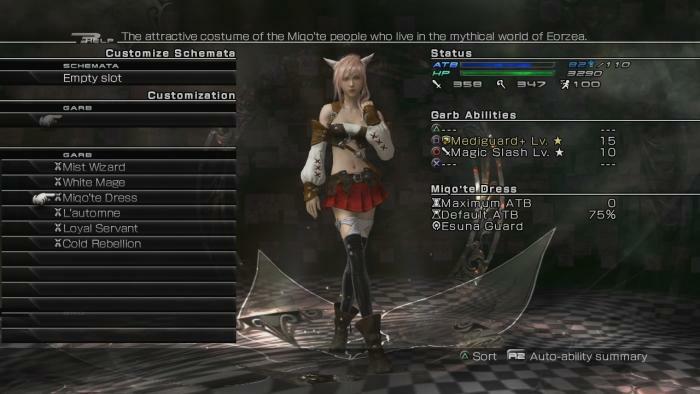 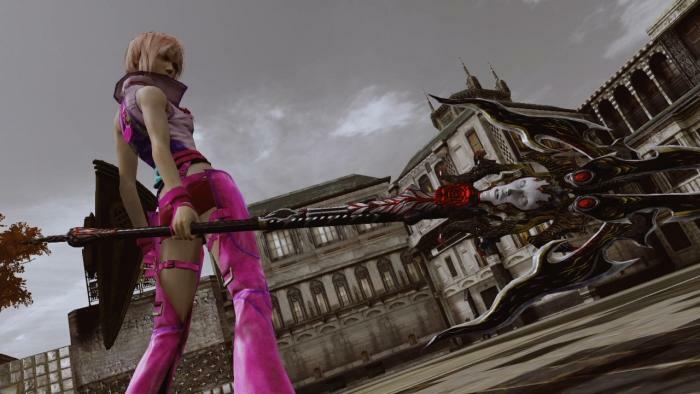 Microsoft added Final Fantasy XIII, Final Fantasy XIII-2, and Lightning Returns: Final Fantasy XIII to the heralded backwards compatible list over the weekend alongside Civilization Revolution, a game that now fully enjoys the benefits of the Xbox One X's power boost. 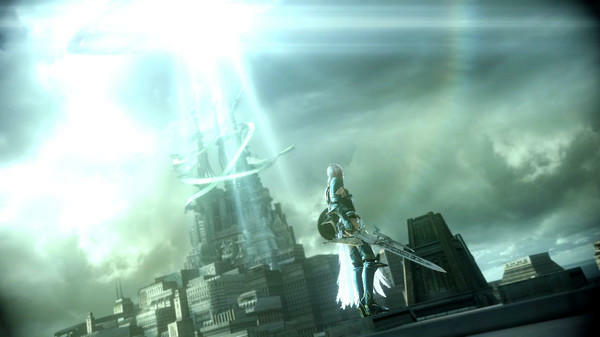 Xbox One support helps keep the game in rotation, and I'm glad to see it get a fresh face, but the only way I'll ever try to dig into Lightning and her squads' story again is if the trilogy crawls onto the Switch. 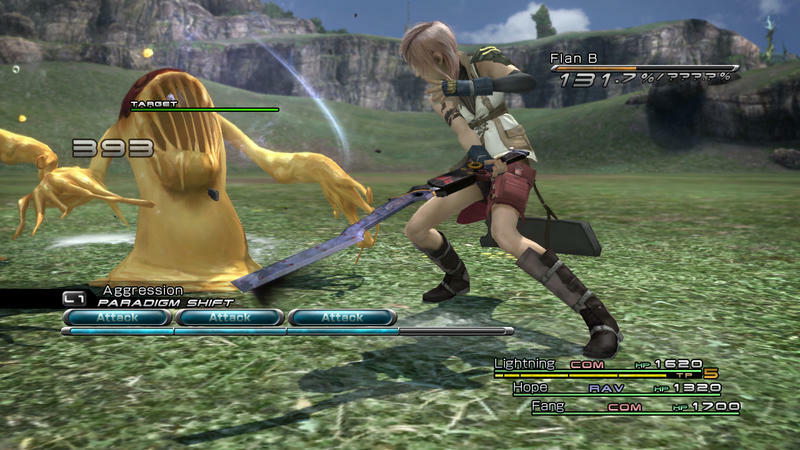 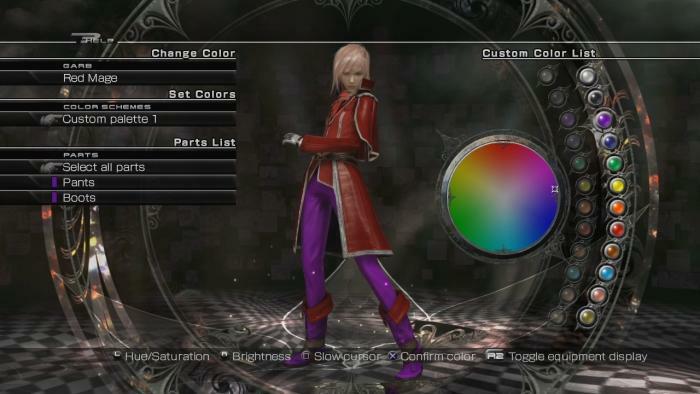 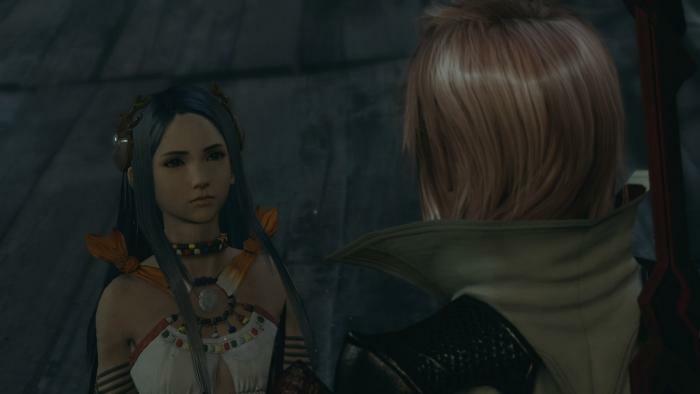 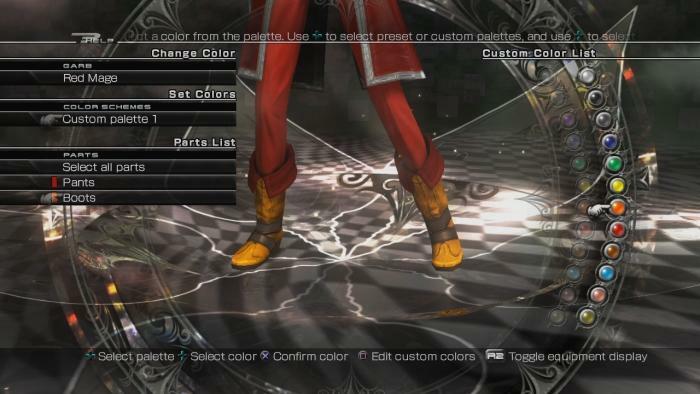 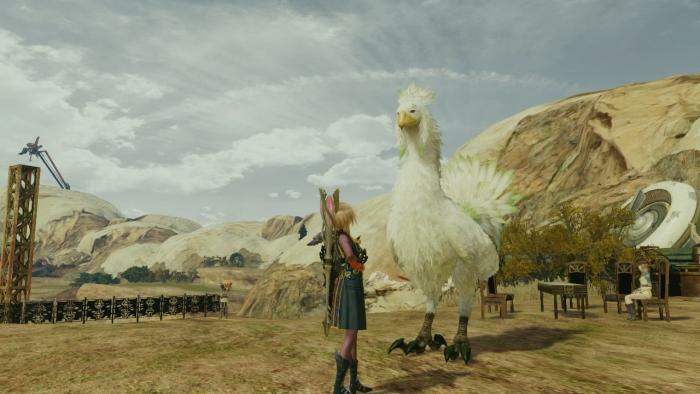 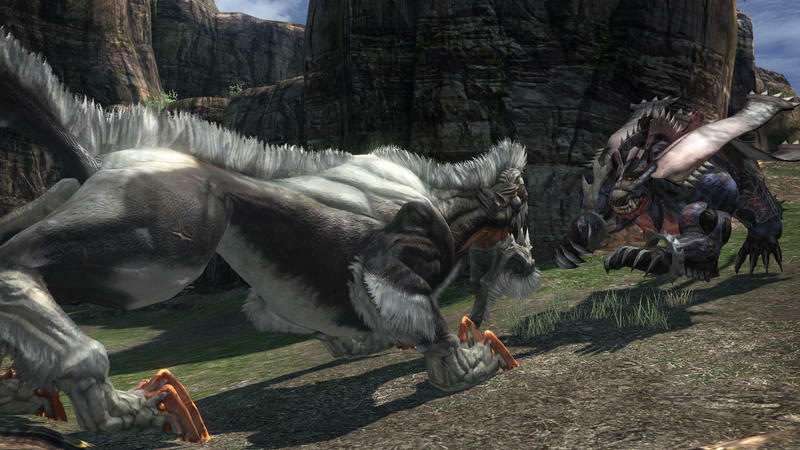 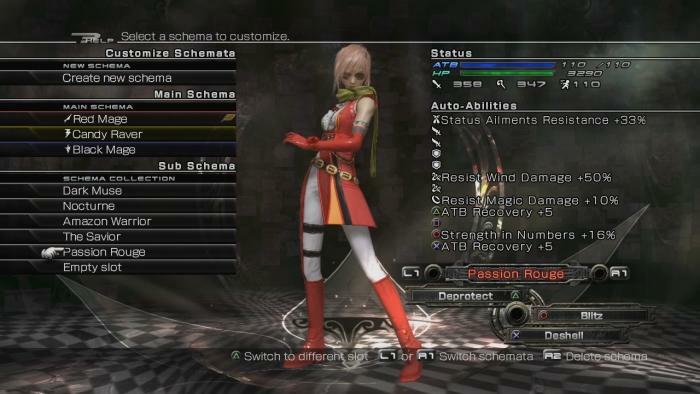 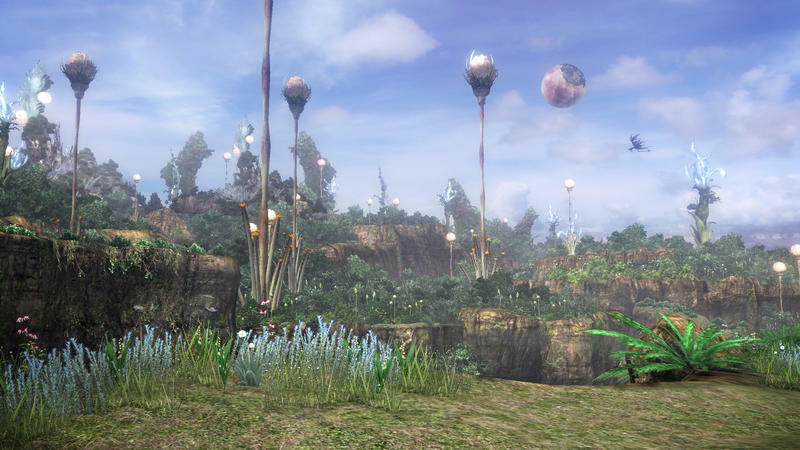 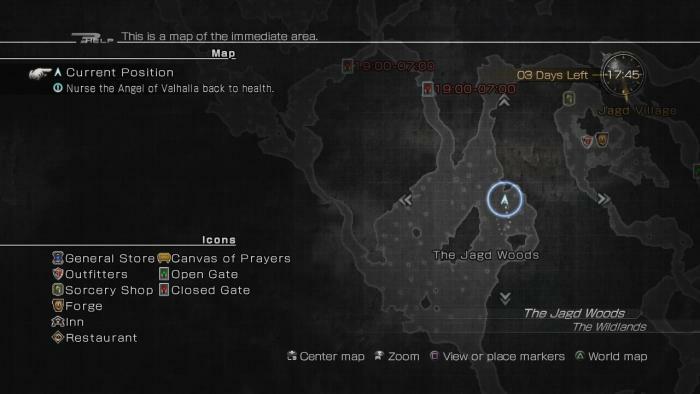 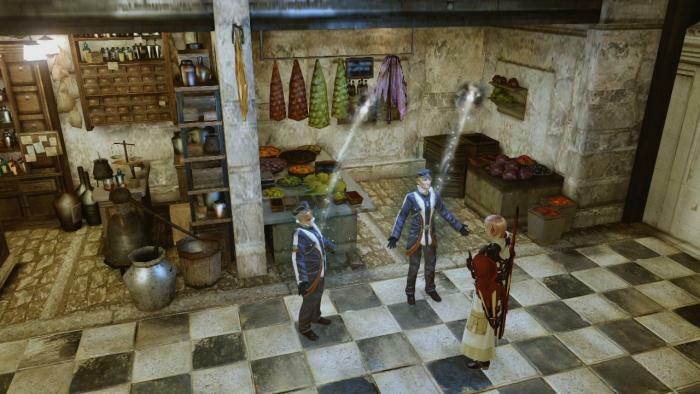 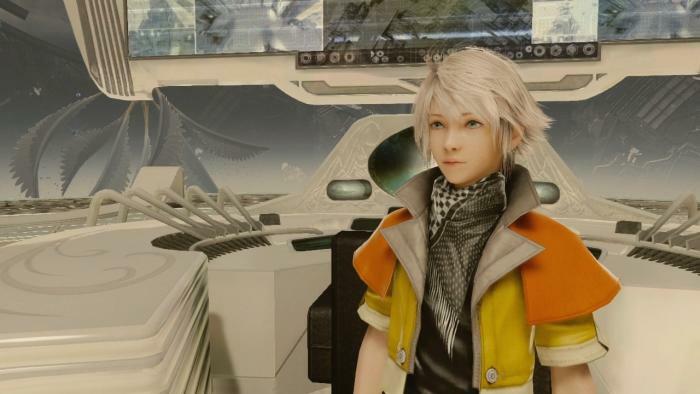 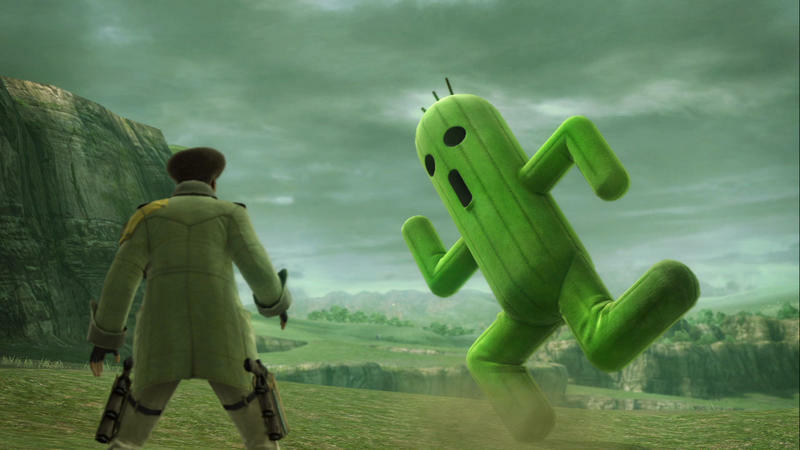 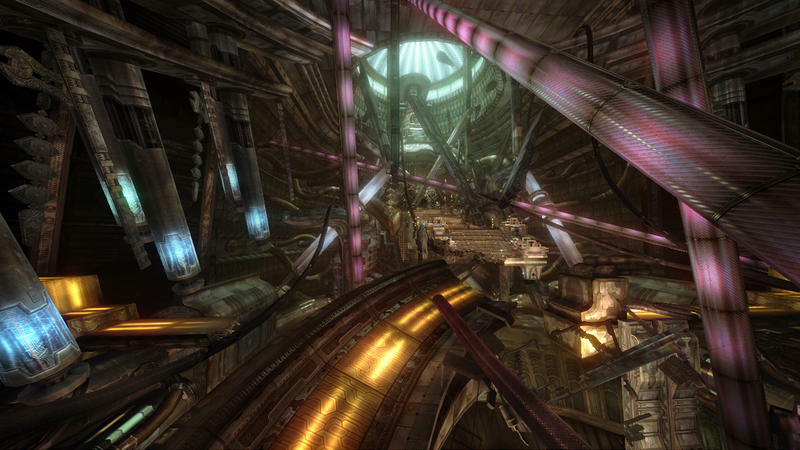 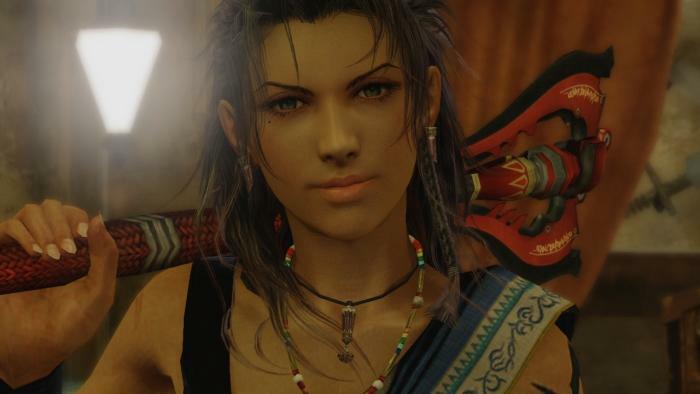 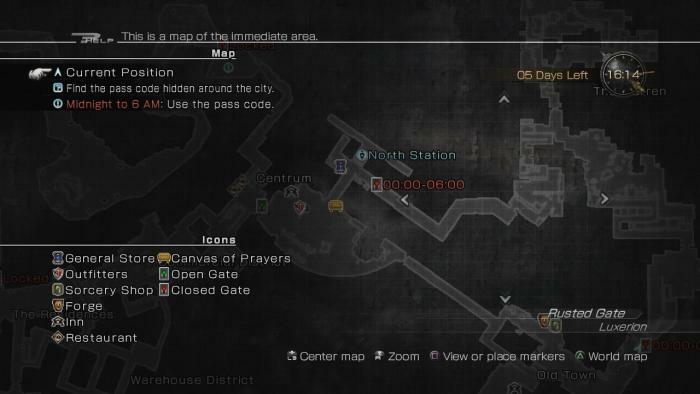 Final Fantasy XIII and I have a rough history, and every time it pops up on a new console, I'm reminded how its nonsensical story and linear design have completely and utterly broken me. 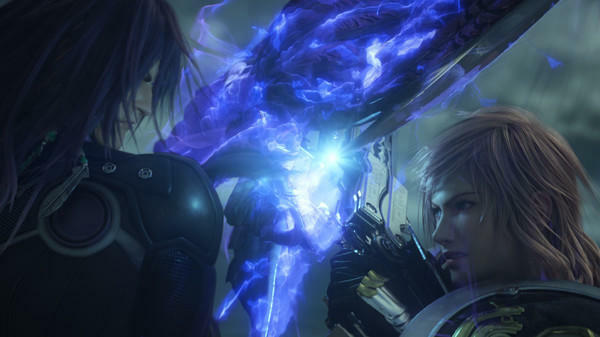 I've beaten all the other Final Fantasy games, Final Fantasy XIII is the only one that has beaten me. 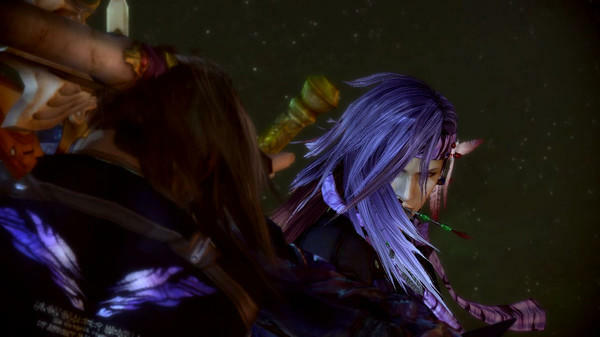 I doubt very much I would ever torture myself so thoroughly again if tied to a television. 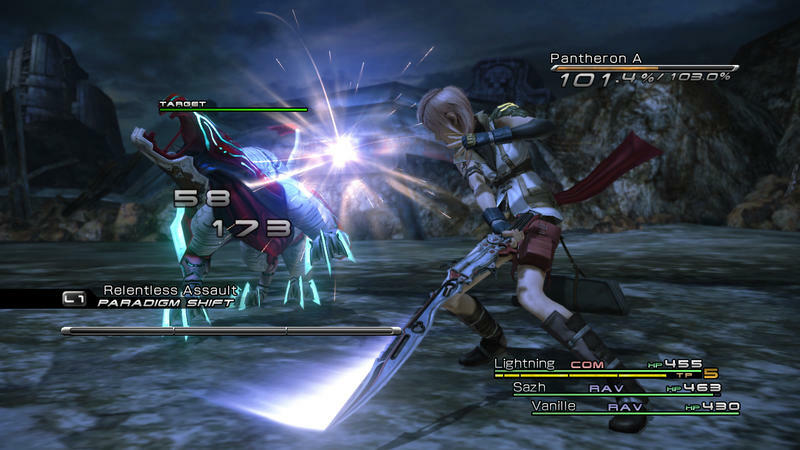 It's handheld or bust for Lightning here on out for me.